Are you just starting out in project management? There are so many books out there. How do you know where to start? 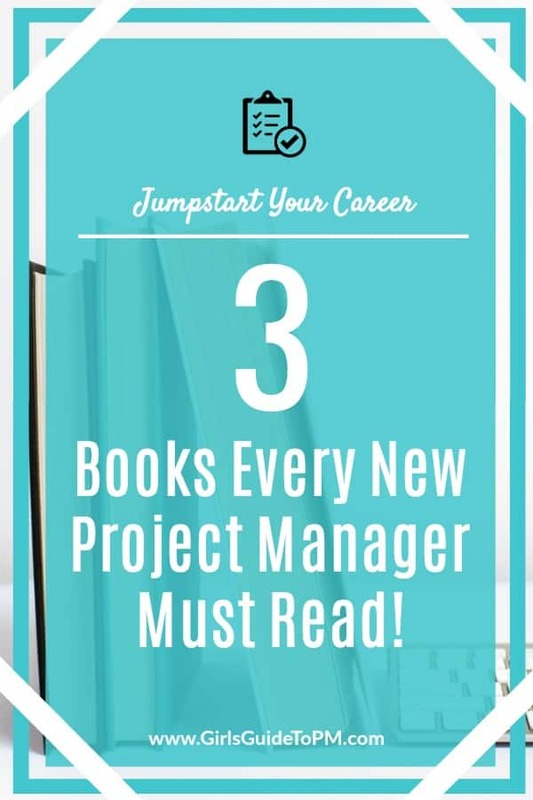 In this video I share 3 books that are fantastic reads for new project managers. Under the video you’ll see details for each of the books. These will all help you get a great starting point for how to manage a project. One day I hope to meet Richard! This is a very useful text for new project managers and those who are starting out managing projects in a more formal environment. 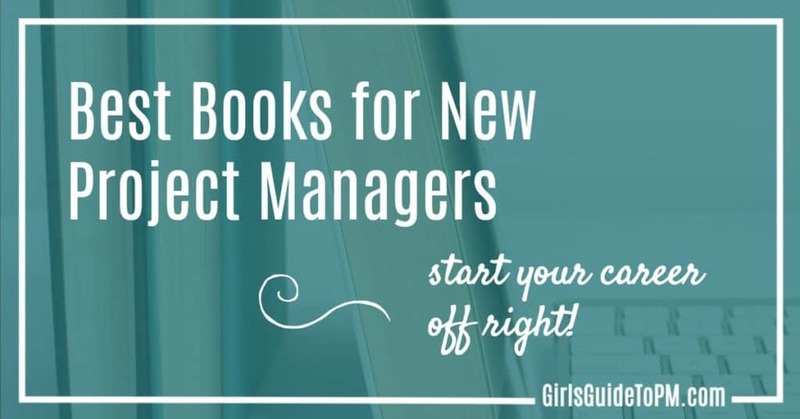 Even if you have “done” projects before, this book will give you some of the jargon and techniques to help you get started as a more formal project manager, without weighing you down in bureaucracy. The book is organised in short chapters so it’s easy to read. A great handbook for getting started managing projects. You can read my more in depth review of his book here. A nicely put together, beautiful book that also covers soft skills that you need to be effective as a project manager. Whether you work in digital or not, this is a good read that covers all the basics and then some. However, it is particularly applicable to project managers in a digital, web, software, design, and agency environment. Agile techniques are also covered. Read my review of Project Management for Humans here. Yes, this my book! I wrote it because it was the book I wish I had when I started managing projects. 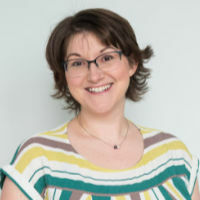 The case studies also talk about how you can apply it, because there’s nothing worse than reading an interesting case study and then not knowing how you can use that information in your own project. Each short chapter has a case study and then the learnings. I call it my mentor on the shelf, because the idea of it was to consolidate all the great war stories from project managers – the things mentors tell you so that you can draw your own conclusions and see how best to apply the ideas for yourself. Wondering if there’s a digital edition of your 1st and 2nd both editions, thinking to gift this to an old friend of mine about to make a switch from nine to five desk job to his own startup. I would add in The Project Workout by Bob Buttrick, 5th edition comes out this year. Its very accessible with lots of nice reflective exercises. The first one is a good choice. I haven’t read the other two but I will be sure to check it out. Thank you.